For this review James and I thought it would be fun to do a taste testing video/review! So please watch the video below and enjoy. Also give the Mr. a shout-out because he hates when I make him jump on camera. Ha ha! 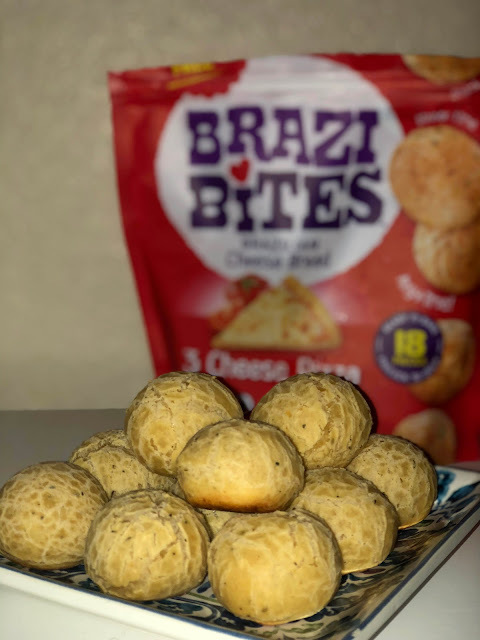 Have you tried Brazi Bites yet? If so what is your opinion of them, if not .. WHAT ARE YOU WAITING FOR? !